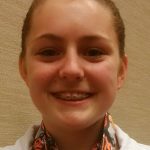 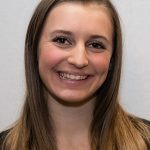 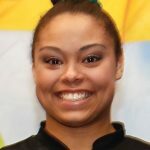 Click on the photos below to learn more about each athlete. 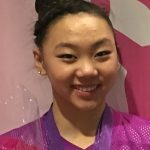 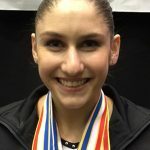 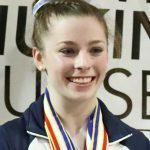 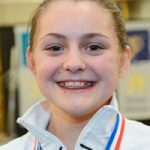 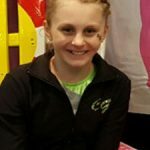 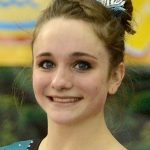 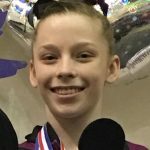 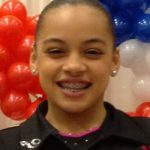 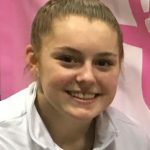 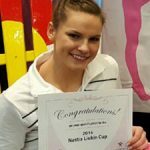 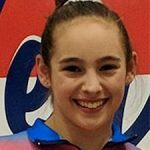 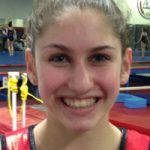 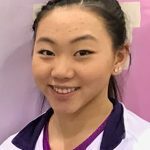 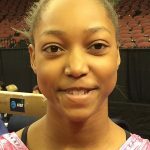 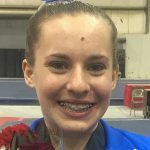 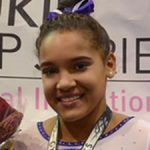 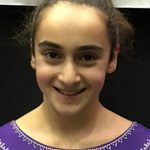 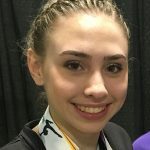 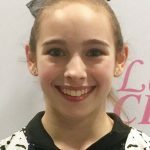 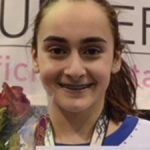 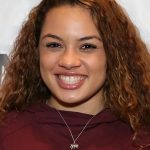 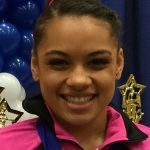 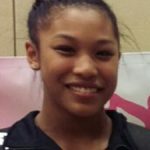 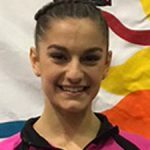 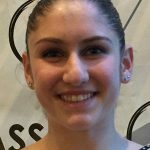 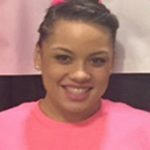 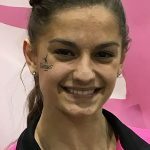 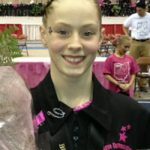 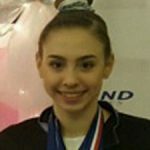 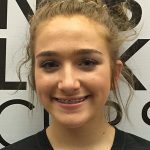 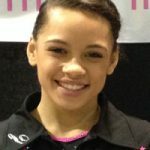 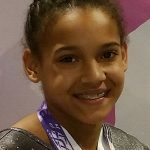 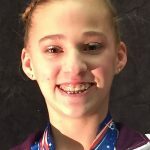 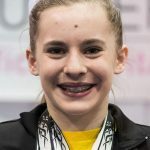 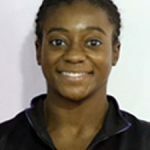 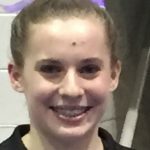 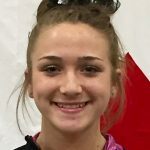 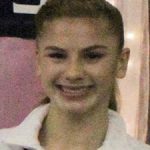 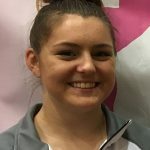 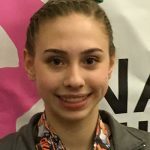 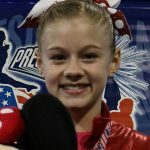 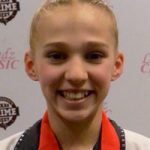 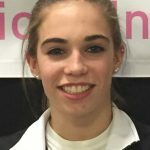 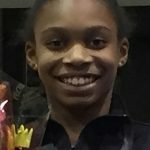 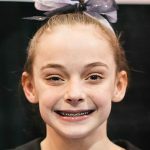 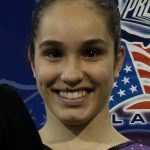 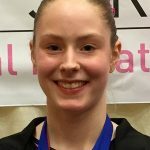 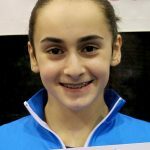 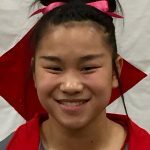 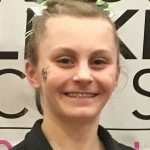 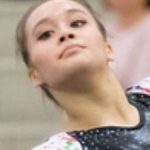 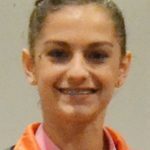 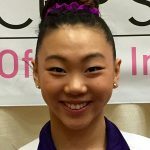 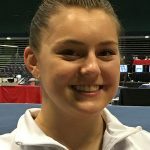 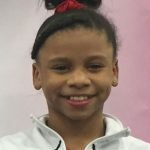 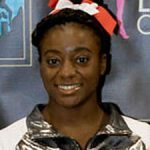 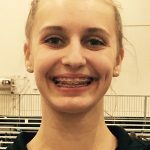 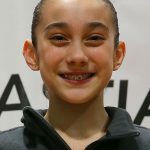 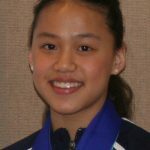 nastialiukincup.com is a USA Gymnastics production. 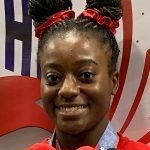 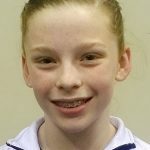 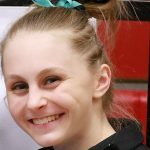 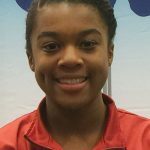 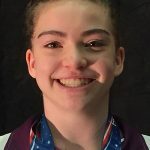 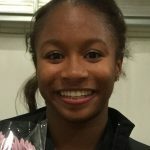 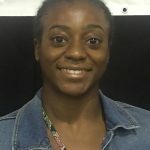 To learn more about USA Gymnastics, visit usagym.org.